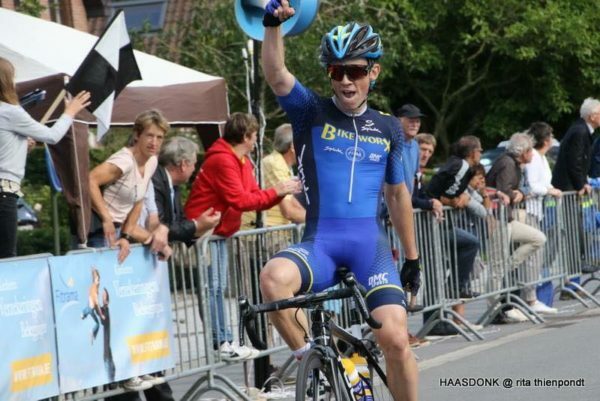 Adam Stenson taking victory in Belgium late last year. With several wins at home and abroad he made the Worlds team in 2017. And he is looking to build on that record with more results on the biggest stages next year. One of the strongest young Irish riders on the international road race scene at present, Adam Stenson is to race from Monaco next year. He has agreed terms with Union Cycliste de Monaco, which counted Irish international Daire Feeley on its roster this year. Adam Stenson came back from injury in 2017 and put in a great charge towards the end of that season. Indeed, he secured a place on the U23 Irish team for the World Road Championships, such was his form over a short late-season comeback period. That served as a reminder of his potential after he had been absent from the peloton for a long period due to injuries. With last year having concluded strongly, Stenson (20) then took himself off to the Swiss Speeder team for 2018. And while he was reasonably happy with how he did, he believes UC Monaco, which races a lot in Italy, is a great fit for him in 2019. 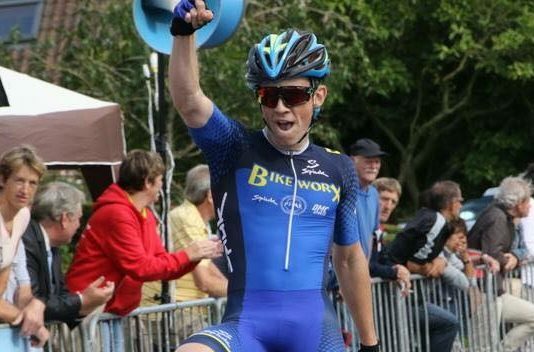 Winning a stage at the Junior Tour of Wales and riding the U23 Tour of Flanders. 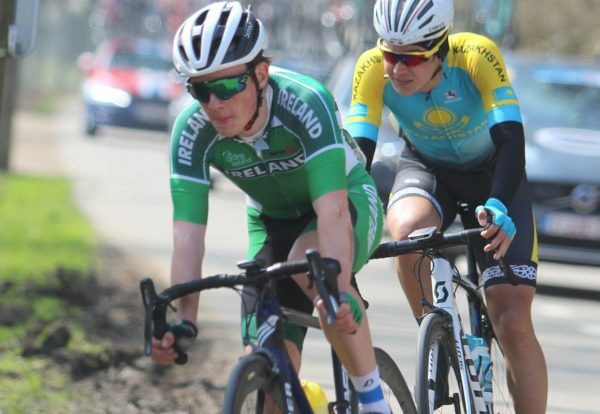 Furthermore, he’s hoping to make significant progress and become a permanent fixture in the Irish U23 team for more racing in the biggest events. Stenson was an U16 international and also rode the Worlds as a junior. Having made the U23 team in 2017 as a first-year in the category, he has every reason to face into next year with real confidence. “With Speeder I rode national Italian and Swiss races and also lots of UCI .2 races between Poland, Slovenia, Italy Austria and Belgium this year,” he said. 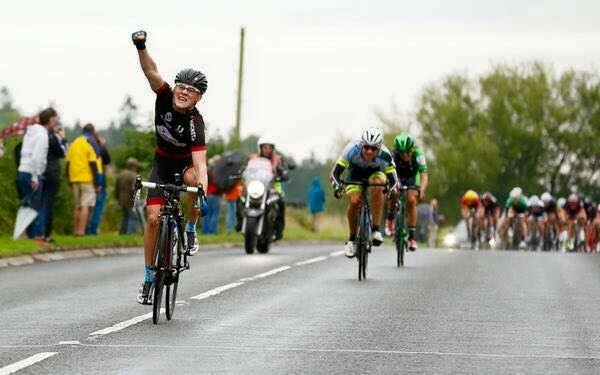 “I also did the Rás as a guest for team Gerard DHL. I rode myself into the top 10 in a couple of the Swiss nationals and the top 20 in the national Italian races. “But I had two bad crashes in two weeks in April and broke ribs. So that took me a while to recover from. He added while Speeder offered some very good racing, he was looking forward to being part of a fully U23 team next season. “The majority of the calendar UC Monaco has is U23 UCI races in Italy, among other places. And I feel the Italian racing suits my style as a rider,” he explained. He is aiming to make the Worlds team next year and do a top 20 rider on a course he believes suits him in Yorkshire. Also on his radar are the Europeans and Baby Giro, which UC Monaco rode this year. And he is also aiming to make the Irish team for the Tour de l’Avenir. The Nations Cup events are also a goal, with Stenson having ridden several of those this year including the Tour of Flanders and Gent-Wevelgem.